I have received the picture on the right from the Ventnor Historical Society. It is labelled as being one of the several Ventnor COs. The Volunteer Reserve lapel badges would suggest that he served during the war. Could this be James Rowlatt? I wonder if anybody can positively identify him? 1942---------------Fl.Lt. 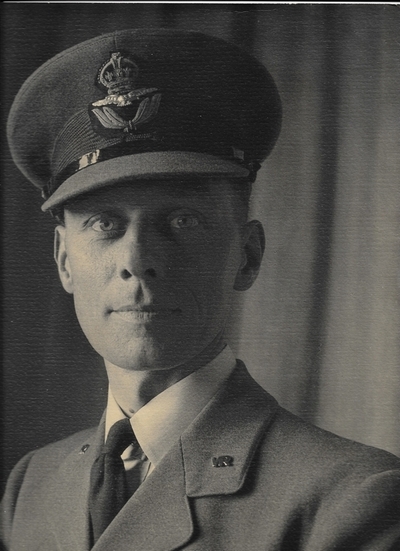 James Rowlatt RCAF . He later served in 231 Wing, Strategic Air Force in Burma and was mentioned in despatches. He was promoted to Sqdn. Ldr. on 1st. Feb 1944.